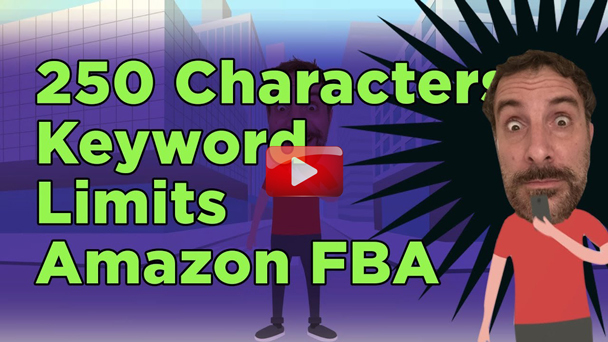 Amazon FBA Sellers often ask us how many characters are they supposed to use on the back end of their Amazon FBA listings. 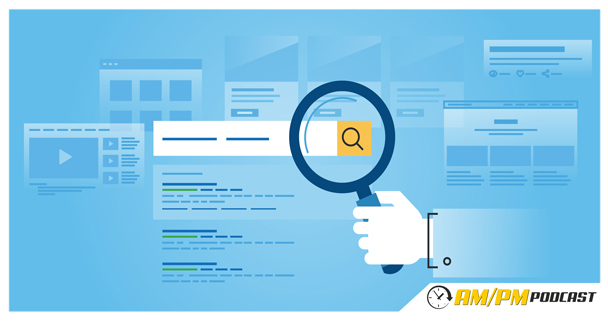 Amazon recently made an announcement in Seller Central that spells out the rules and demystifies this issue. Listen to this episode of the AM/PM Podcast and let us know if you’re seeing positive results after implementing these tactics.